"My true measure of success is when my clients are happy." 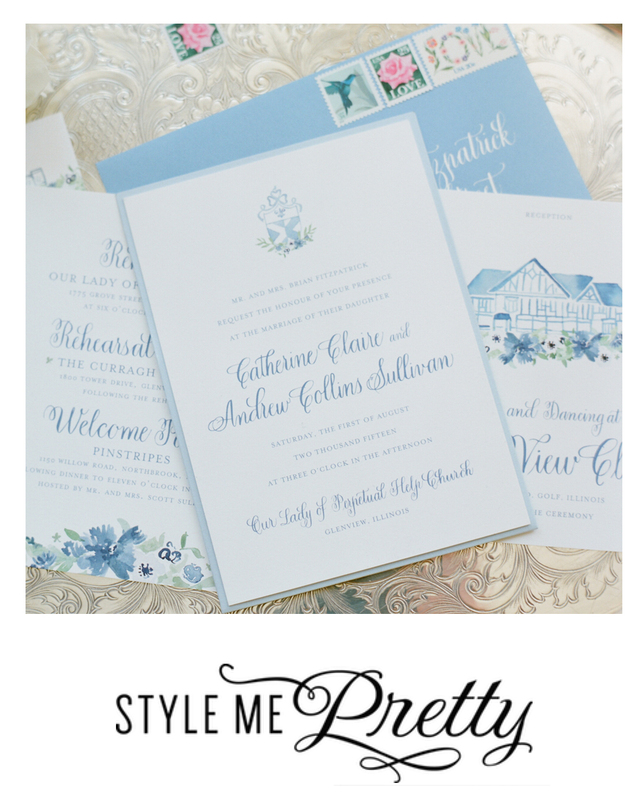 Catherine was honored to be selected for Martha Stewart Weddings List of "The Loveliest Watercolor Wedding Invitations". 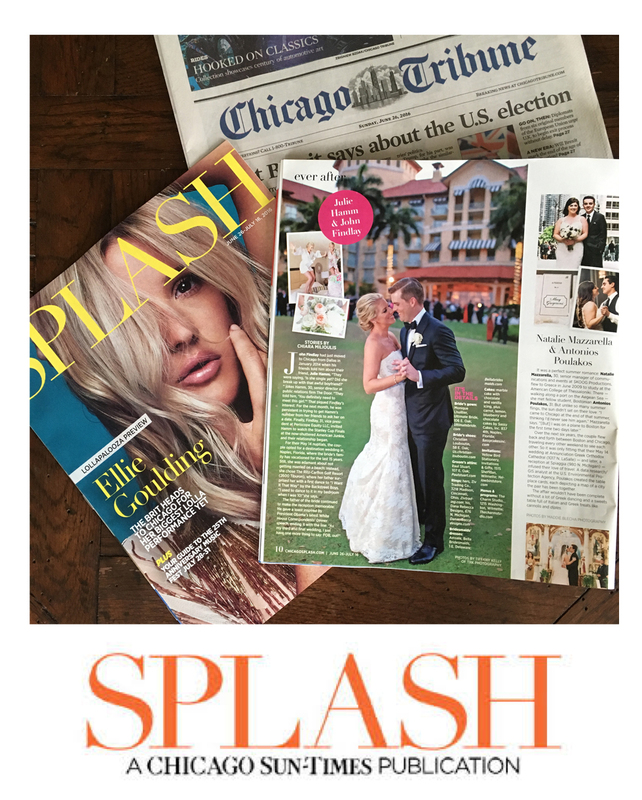 She has also been featured in publications such as Style Me Pretty 1 / 2 / 3 , The Knot 1 / 2, Carats and Cake, The Black Tie Bride, Inside Weddings, Chicago Splash, Grey Likes Weddings and Wedding Chicks. 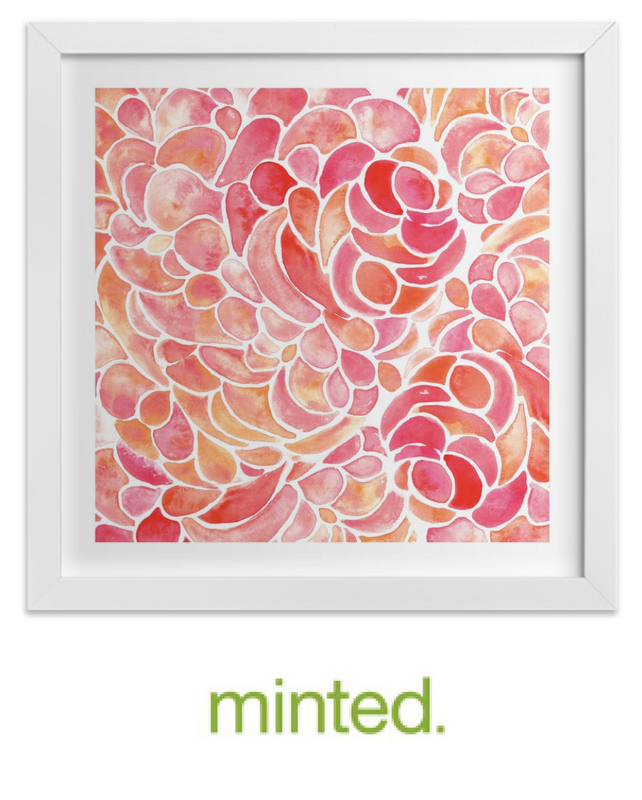 Catherine’s designs and products can be found in select retailers Domino and Minted. Catherine was featured in Voyage Chicago's "Chicago's Most Inspiring Stories".